Such an amazing body of work shared in minute detail. You'll never look at bees the same way. 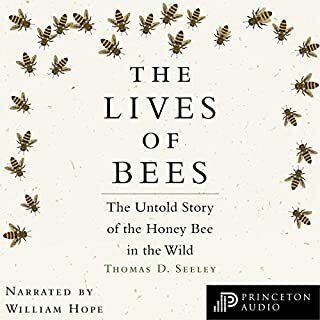 I read 5 books on bees (all from audible)- this one should be the only one out there. What sounds like the nerdiest book for a niche market of enthusiasts or scientists I started this book with guarded expectations. 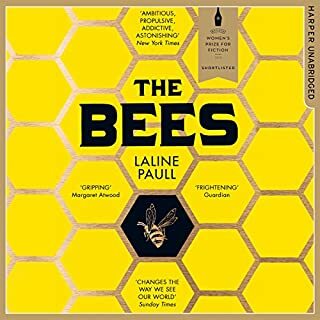 Knowing absolutely nothing about bee's other then it hurts when they sting you i found myself fascinated by this book, the bee's and the authors enthusiasm and life work! 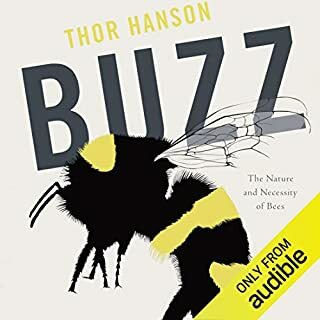 It's one of those books your going to have to trust the audible reviews and just give it a shot! You won't BEE disappointed! The author went from talking about bees to dissing Pres. Bush and the Iraqi war. Wonderfully detailed & complete. A joy. 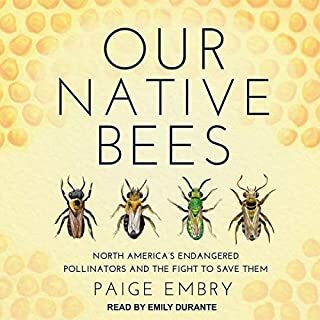 As a beekeeper, I thoroughly enjoyed this book. Lots of behavioural and scientific detail. Particularly impressed how bees are great examples for humans. Great book! The methodology used in the authors experiments was really clear. 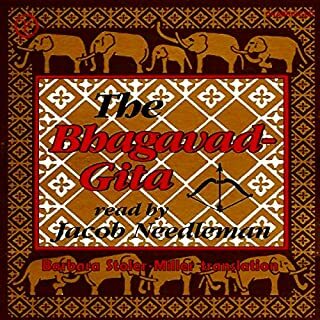 The story was fascinating and the narrator did a great job. Would definitely recommend! I loved the information in this book but found the author patting his back a little too often for my tastes. 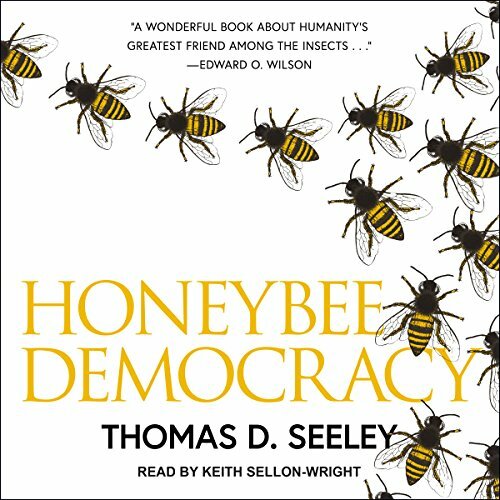 Besides providing an updated information on the state of the art knowledge on the ways bee colonies make decisions it is also very motivating. I will never look at a bee again without wonder and amazement. 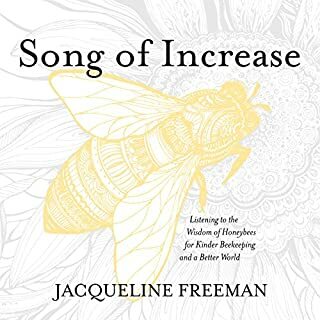 This book creates excitement and enthusiasm for the bees waggle dance. I was so enthralled with this book I didn’t want to put it down and so I read it in only a few days. Great for beekeepers and non beekeepers so we may appreciate these beautiful little creatures. The mind of the Hive. Very good book with lots of scientific details. Performance was awesome. With projects like this there is “Hope for The Honeybee”. Goes into a lot of detail of how Bees select their new home, through observation by bee scientists.